Our 2017 collection brings together the best of timeless materials, modern design and inviting colors and textures. And with so much to love about our 2017 collection, which pieces are you most excited to add to your space? 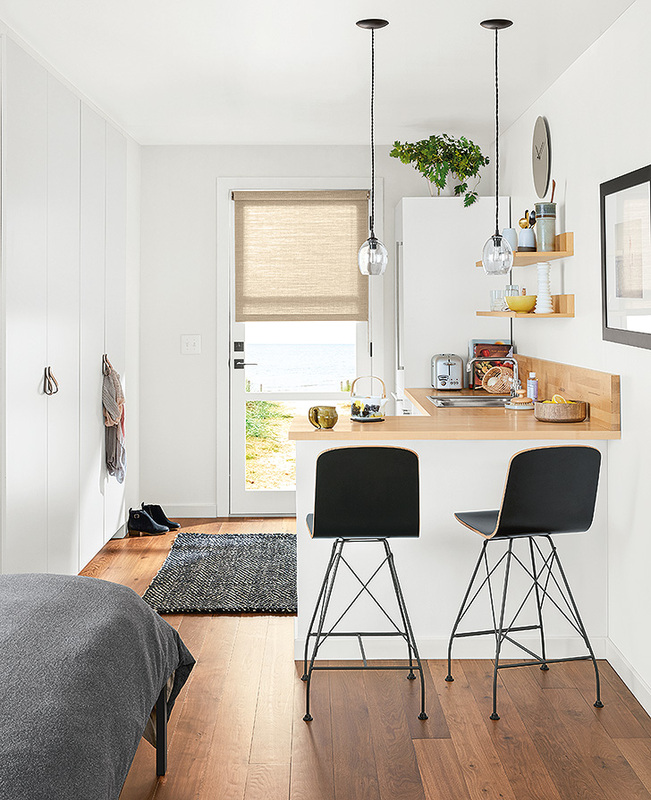 We chatted with our expert Design Associates from across the country to hear which new furniture pieces and accessories they can’t get enough of. 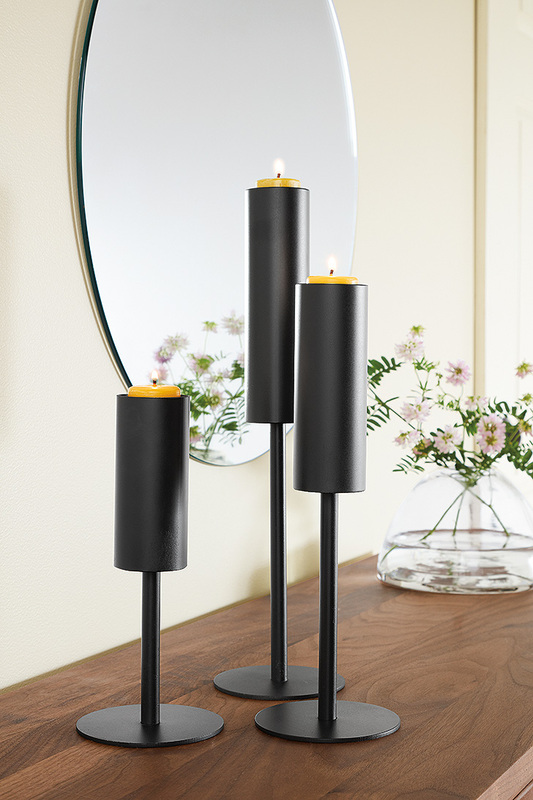 “I’m nuts about the new Lucent votive candle holders. You can place a solo candlestick and it looks sculptural on its own, or you can mass them out. They take on a new magic in groupings.” – Julianne Johnson, Visual Associate at our Seattle store. “I love the Wynwood sofa collection. 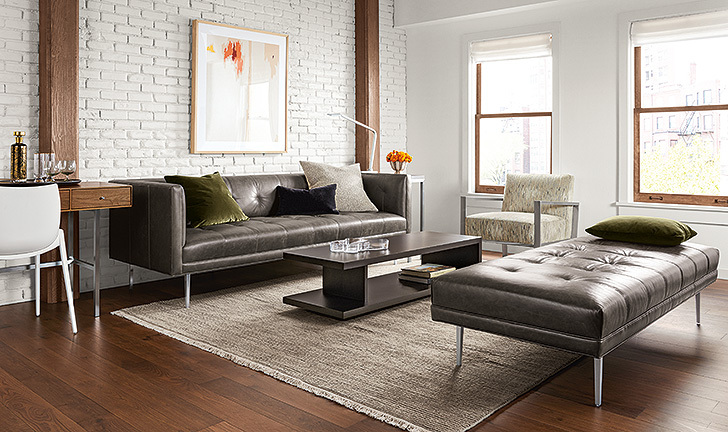 The slim metal legs give such a fresh and modern design perspective. 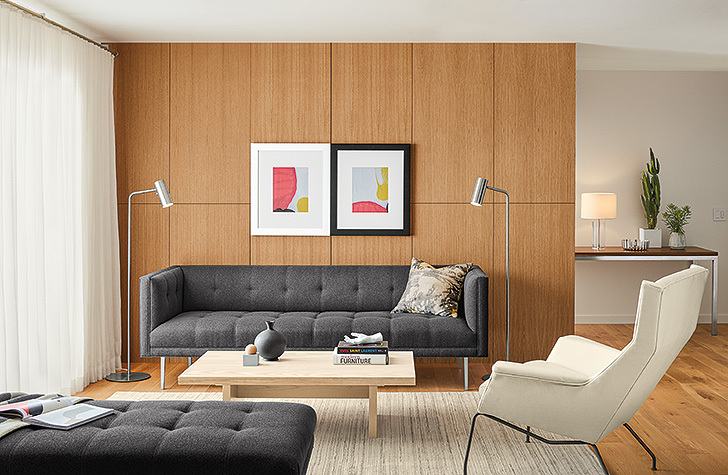 I’m especially excited about the tufting that’s so unique to this sofa.” – Andrew Busch, Design Associate at our downtown Chicago store. “We have all been looking for a durable, family-friendly dining stool. And who doesn’t love a bent wire base? I love how all of that comes together in our Spire stool.” – Chelsey Shaw, Leadership Associate at our Seattle store. “Hensley is the kind of piece that lasts a lifetime because it’s too beautiful to ever let go. 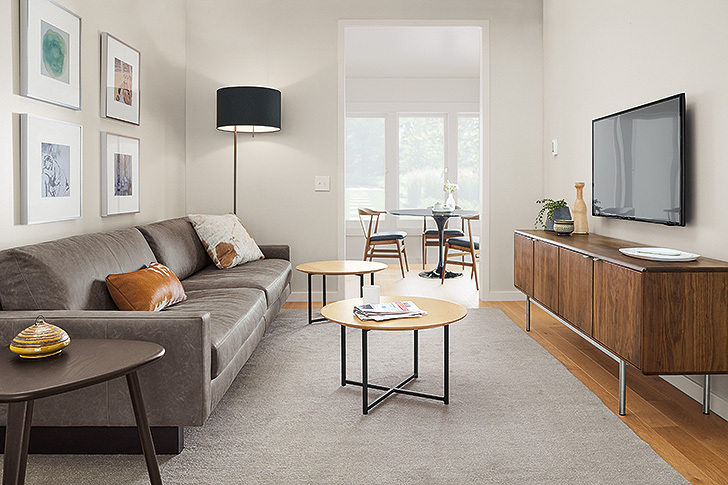 It’s strong enough to stand alone yet subtle enough to be the best supporting piece in the room.” – Michael Horton, Visual Associate at our Washington, D.C. store. Which new furniture or accessories have caught your eye?